For more information and details on how to reserve a place, please visit the conference website here. EFILA is a Brussels-based organisation that aims to promote knowledge of all aspects of EU and international investment law, including arbitration. EFILA endeavours to facilitate a meaningful exchange of views on relevant and timely issues concerning the development of the European internal market, and to foster objective debate about the current system of investment arbitration. 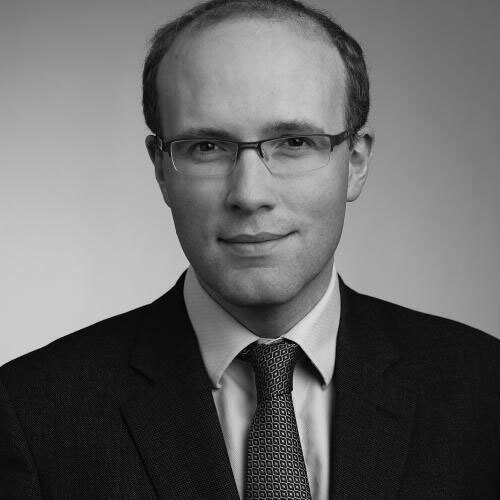 EFILA’s Executive Board includes HSF partner Andrew Cannon, who will be speaking at the Conference, together with HSF Of Counsel Iain Maxwell. For regular updates on investment treaty law and other public international law issues, please subscribe to our Public International Law Blog. For further information please contact Andrew Cannon, Partner, Iain Maxwell, Of Counsel, or your usual Herbert Smith Freehills contact.